Thank you for your interest to vend at Zen Awakening Festival. Our goal is to offer a variety of local foods and eco-friendly wares that support our vision of supporting conscious community and our planet. We hope to create a sustainable marketplace, incorporating our vendors into the art, music and energy of the space! Booth: To create a unified vendor village, Zen Awakening Festival only provides power and a 10×10 space for vendors. Please bring your own booth and set up materials, including extension cords, tables and chairs, etc. Camping: You may stay in a hotel or camp at the festival. Vendors will have a specified camp ground near the vending zone if desired. Strike: Vendors must plan on being wrapped and off site by Monday, November 19th at 12:00 pm. Sound Systems: You may not bring in sound systems. Power: We can offer 110v, additional fees apply for 220v, please let us know on your application if you will need this type of electric. Vehicles: Vehicles will only be allowed onsite Thursday November 16th from 1:00 PM to Friday November 16th 12:00 PM. Zen Awakening Festival Name and Logo: Any material containing the copyrighted Zen Awakening Festival, names and logos is strictly prohibited for use or sale by vendors. Beverages (alcoholic): Zen Awakening Festival hereby reserves the right to refuse any and all types of alcoholic beverage sale at Zen Awakening Festival. 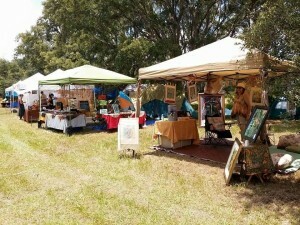 Vendors are strictly prohibited to sell or distribute any type of alcoholic beverage or water bottles at this event. Amenities: The use of certain generators is permitted with the Zen Awakening Festival committee approval. Also, all power cords must be taped down. Sales Tax: Transactions, including collection of Florida Sales Tax, are the sole responsibility of the vendor. Liability: Vendor participates in the event at his/her own risk. 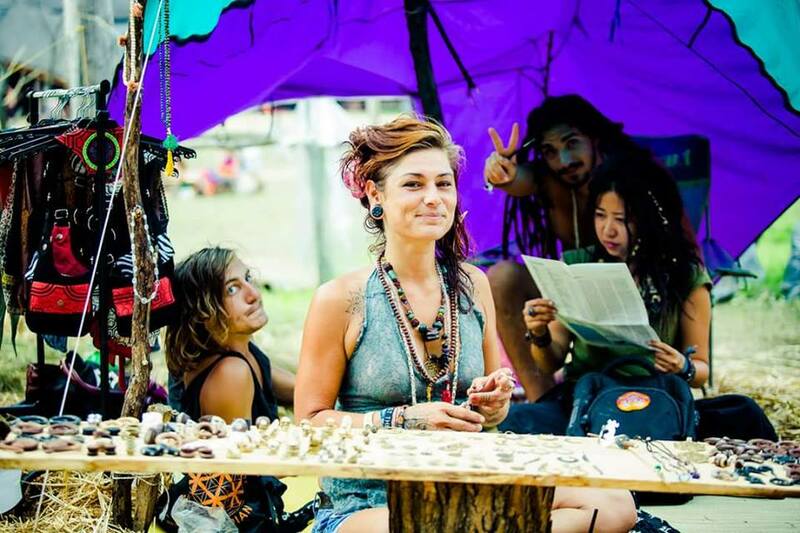 Vendor must provide a copy of his/her food permit and insurance policy to Zen Awakening Festival vendor relations. as additionally insured, upon signing this contract. In case of inclement weather or other Acts of God, vendor agrees to accept full responsibility for profits or loss or any missing, stolen items or damage to person or personal property. Cancellation: Written notification of cancellation of participation in the event with evidence of extreme conditions such as death or hospitalization must be submitted to the promoters no later than November 1st, 2018 for a partial refund of 50%. We will be strictly limiting the total number of food vendors and will be charging $400.00 per booth for all 3 days till May 1st 2018. No commissions will be collected and cash sales will be exchanged and managed by your booth alone. Please note that in an effort to support local food vendors, they will get first priority. Food Vendor Booth Fee after May 1st 2018 is: $500 – includes 1 tickets, parking passes for 1 vehicles, campsite location and (1) 20 amp circuit power drop. Food Vendor Booth Fee after November 1st 2018 is: $600 – includes 2 tickets, parking passes for 1 vehicles, campsite location and (1) 20 amp circuit power drop. Payment is due in full no later than November 6th, 2018 we accept all major credit cards, cash and checks. Up to 3 additional tickets are available at a discounted rate of $77 per ticket before May 1st 2018 after May 1st price will be $89.00; please note in your application if you will need extra help at your booth. Please note that shared booths will require additional fees. Craft & Merch Vendors Fee: $300 – includes 1 tickets, parking passes for 1 vehicles, campsite location and (1) 20 amp circuit power drop. Craft Vendor Booth Fee after May 1st 2018 is: $400 – includes 1 tickets, parking passes for 1 vehicles, campsite location and (1) 20 amp circuit power drop. Craft Vendor Booth Fee after November 1st 2018 is: $500 – includes 2 tickets, parking passes for 1 vehicles, campsite location and (1) 20 amp circuit power drop. Up to 3 additional tickets are available at a discounted rate of $77 per ticket; please note in your application if you will need extra help at your booth. Information Table – We will be offering a limited number of Information Tables that will be set up along side the other vendors. Items and Services are not to be sold from these tables, they are strictly for promoting your business &/or services. $150 – Includes one table and two chairs 1 Ticket and parking passes included.